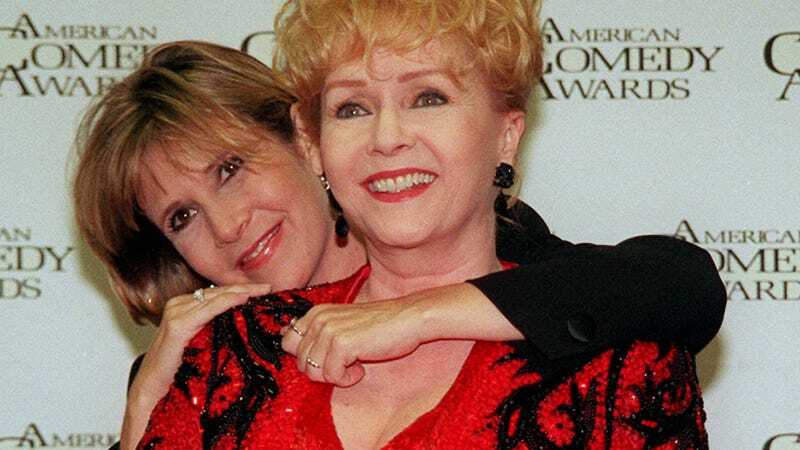 Carrie Fisher will be buried with her mother, Debbie Reynolds, according to a report from the Associated Press. Reynolds—who starred in Singin’ in the Rain and is mother of the late Star Wars legend—died the day after her daughter did. The brother of the actress most famous for playing Princess Leia said that the family plans to have a private funeral, and is discussing having a public memorial, though they have yet to make any plans.